Olympia’s holiday favorite for over 30 years returns to the Washington Center, featuring new sets that premiered last season. A treat for the whole family with visions of the Sugar Plum Fairy, Nutcracker Prince, and an epic battle beneath the Christmas tree. 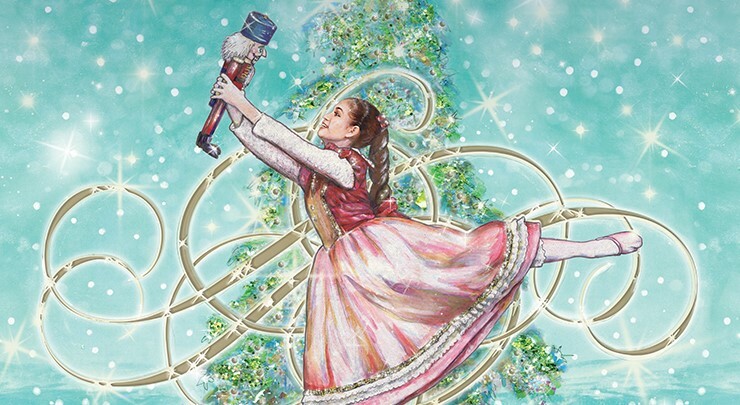 Join little Clara and be whisked away to the Land of Sweets by Tchaikovsky’s timeless score. The production features guest artists from New York City, 200+ local dancers, stunning choreographing, and beautiful costumes. Student, Senior, Youth, Group (20+), Wheelchair, and Girl Scouts discounts are available.